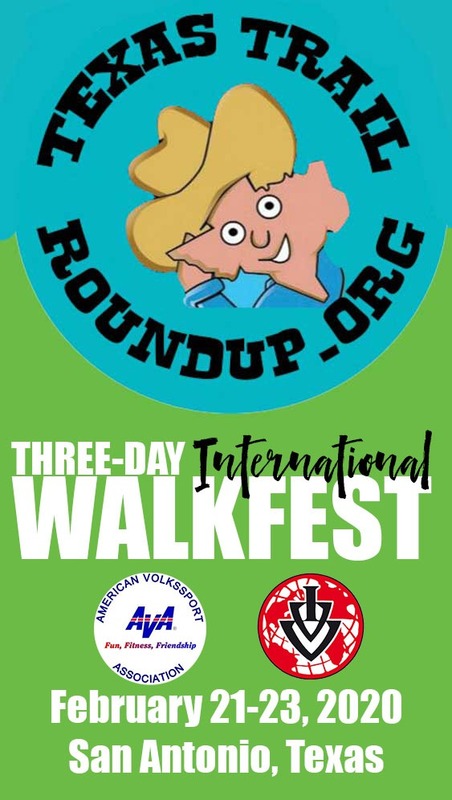 In 2018 the Texas Trail Roundup took over the TangerSTYLE of FITNESS for FAMILIES Year-round walk (YRE) from the LoneStar Walkers. 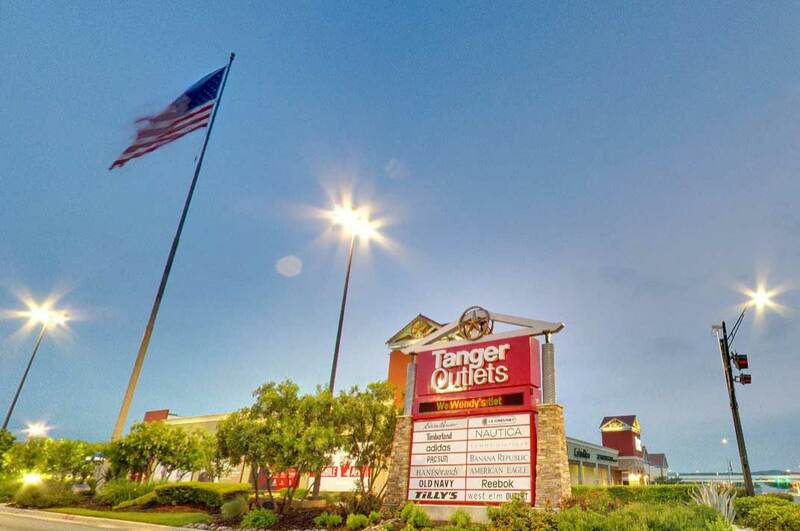 STARTING POINT: Tanger Outlets Shopper Services, 4015 S. Interstate 35, San Marcos, TX 78666. DISTANCES: 10km/5km (6.2mi/3.1mi) are both rated 1A. The routes may be walked TWICE on the same Start Card for 20km distance credit. REGISTRATION & FEES: The fee for all participants is $3.00. There is no pre-registration and there are no refunds.You do not need to be a member to walk! San Marcos — about 45 miles from San Antonio, a straight shot north on 35 on the way to Austin — was rated as on of the world’s top three shopping destinations by ABC’s “The View,” up there with New York City and Dubai. Who knew? 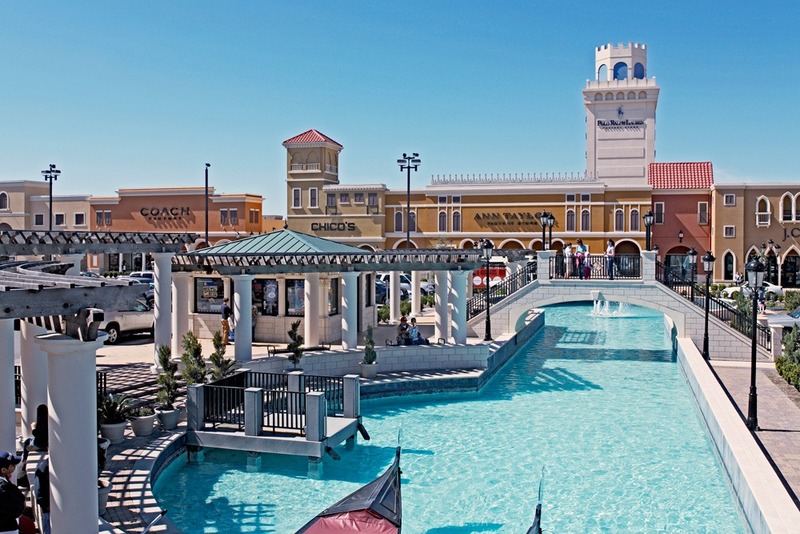 The walk actually takes you through the Tanger Outlets (pronounce it TANGERer, with a hard g as in banger) and the adjacent Premium Outlets (whose architecture was modeled on Piazza San Marco in Venice.) Between them there are hundreds of stores, convenient restrooms, restaurants, great bargains and to top it off, most of the walk is covered sidewalk. They get about 4 million visitors a year, making it the top shopping attraction in Texas. The walk box is at the Shopper services office in Tanger (suite 319, next to the SubWay restaurant), open Monday-Saturday 9:00am-9:00pm and Sunday 10:00am-7:00pm. Make sure to ask if you are eligible for any coupon savings books while you’re there. It’s also the place where non-US shoppers can get their sales tax refunds. Call 512-396-7446 to check on holiday hours and closures. 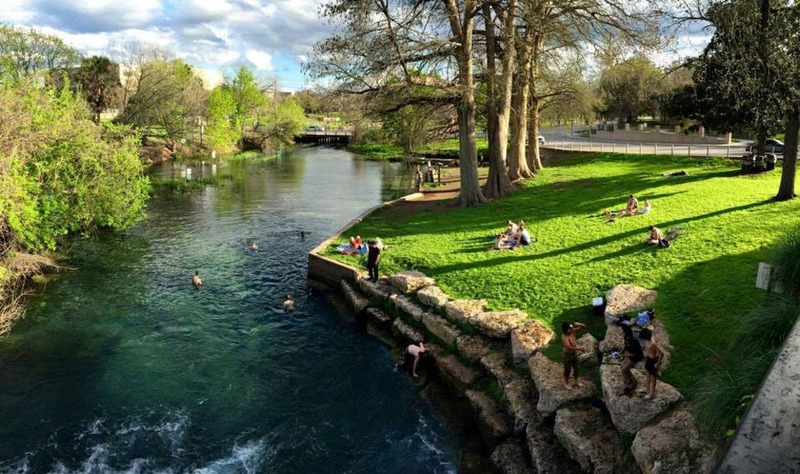 While you are in San Marcos, take the opportunity to check out the town. 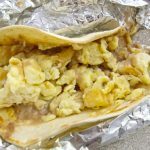 The San Marcos River Walkers host two walks, one through Texas State University (President Lyndon Baines Johnson graduated from here) and several historic neighborhoods along the river and the other along the San Marcos River, historic neighborhoods and historic downtown San Marcos. You can get all the details on the AVA web site.